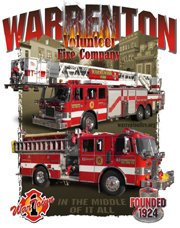 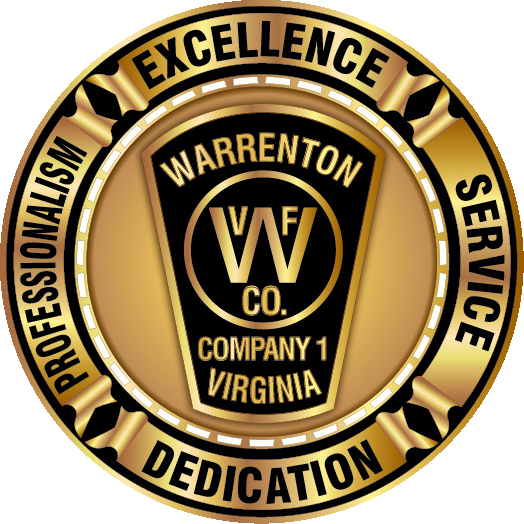 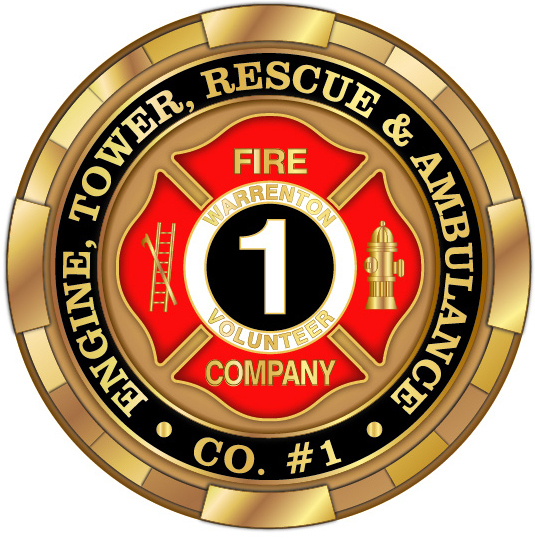 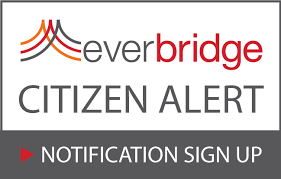 Training – Warrenton Vol. 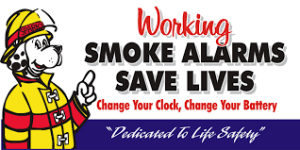 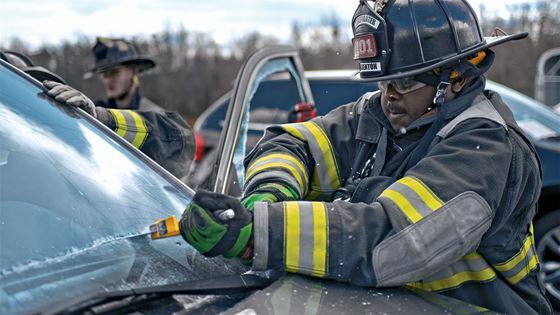 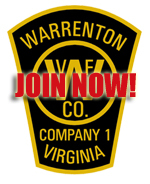 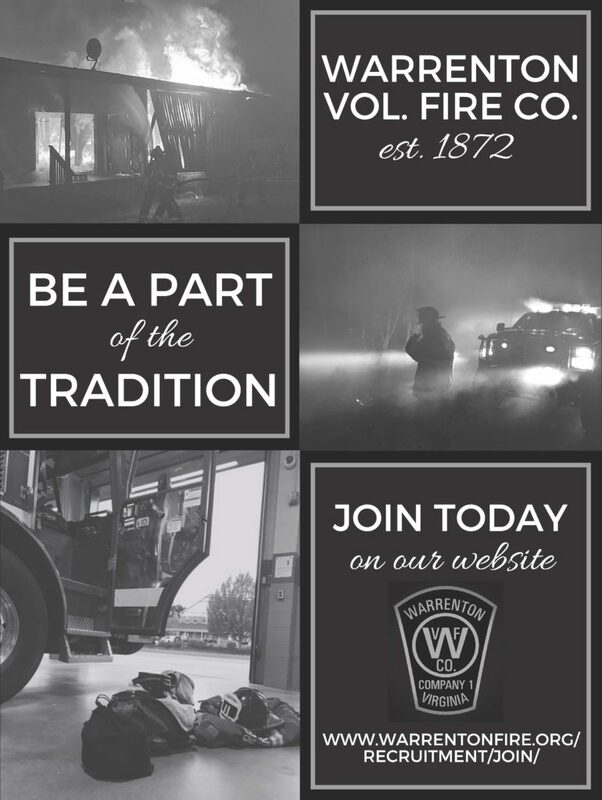 Fire Co.
Staff are required to complete a WVFC Training request form. 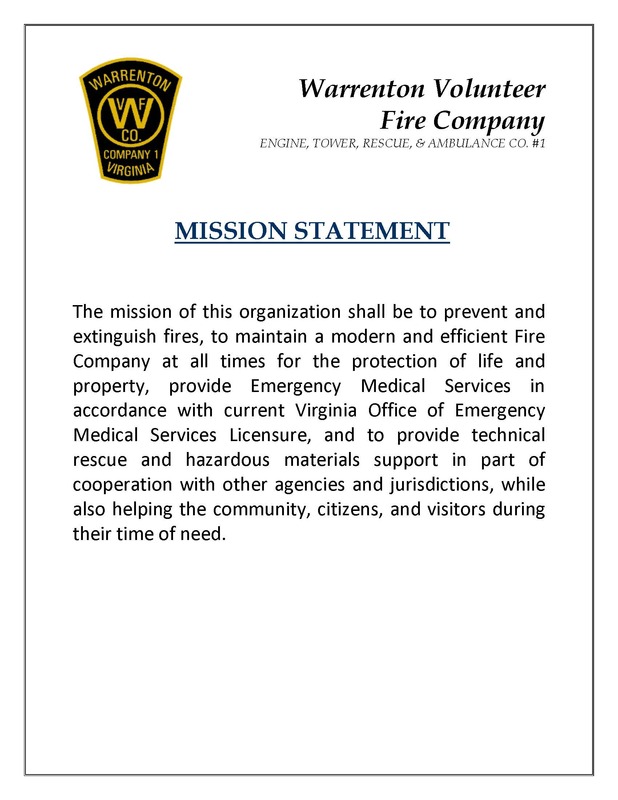 Stay tuned this page will be updated with further information soon.